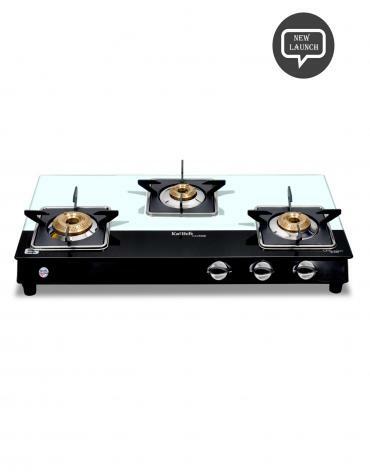 Kattich offers gas stoves to suit every kitchen style whether Professional stainless steel or elegant Glass-top look- Kattich offers an attractive range of designs for a customized kitchen environment. 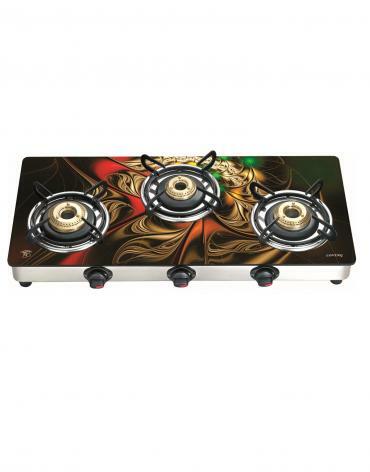 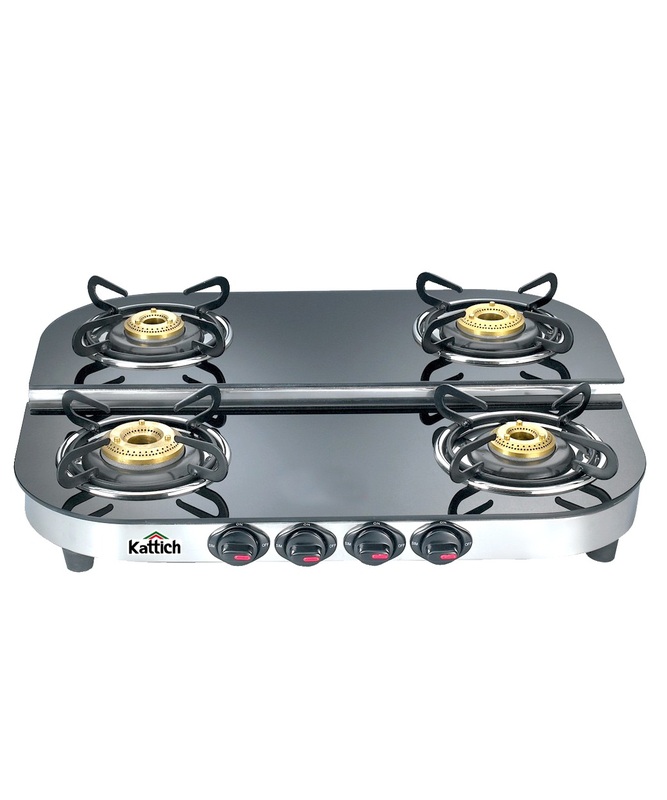 From the smallest energy-saving burner for slow and gentle cooking to the powerful big burner for large amounts and fast heating up, Kattich have large variety of burner size for every application. 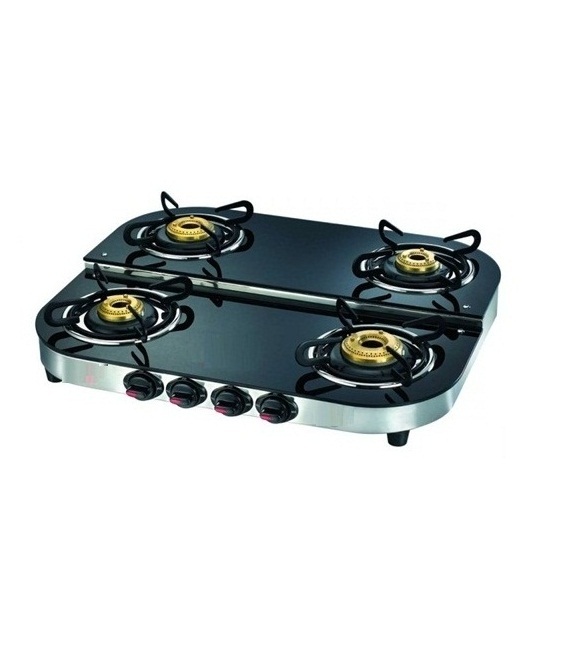 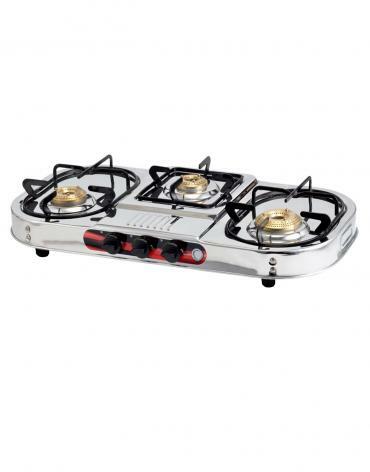 All its gas stoves are operated by heat resistant knobs control, in this way the power is extremely easy and safe to regulate. 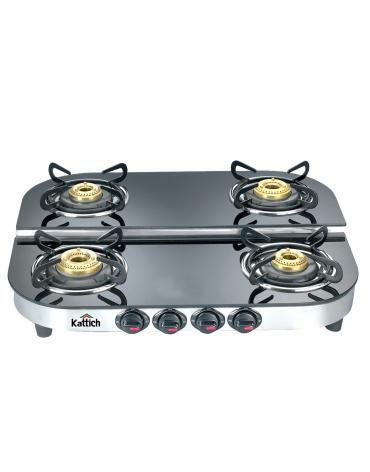 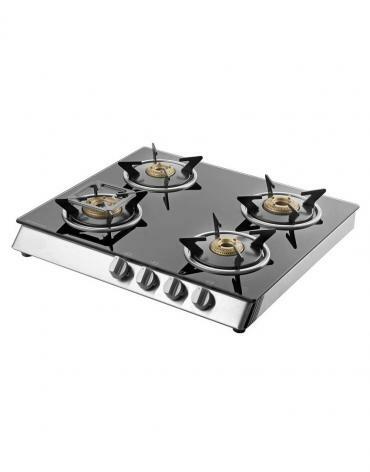 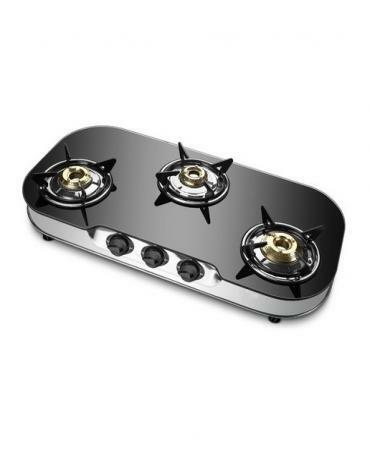 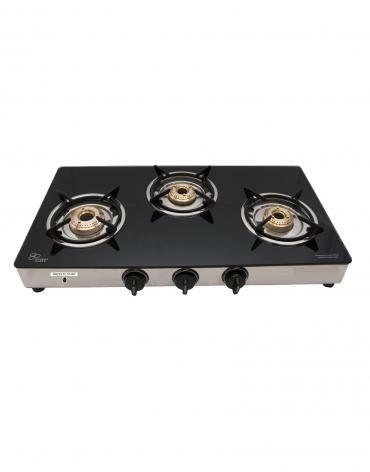 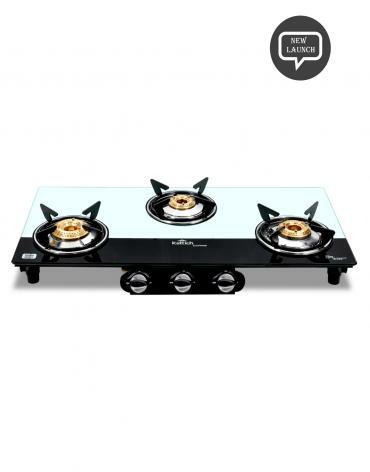 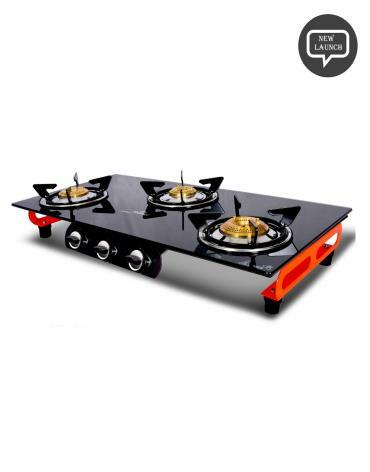 This gas stove comes with Step-up technology from KATTICH gives full flexibility to pots and pans for any size to be used at the same time. 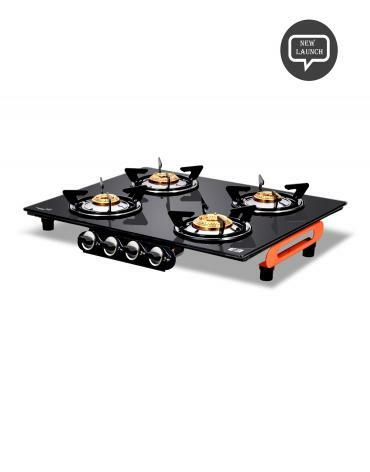 Experience the full flexibility and convenience while using bigger size of vessels. 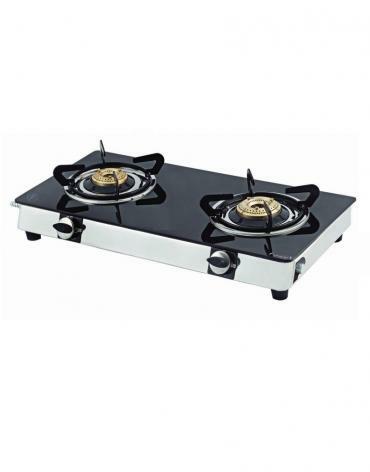 Every Kattich gas stove contain the common quality measures like aluminium mixing tube, 100% brass burners, wrought iron pan support etc.